Does the phrase “It’s a Bing thing” sound familiar to you? If so, like me, you’re probably the parent of a Bing-loving toddler! 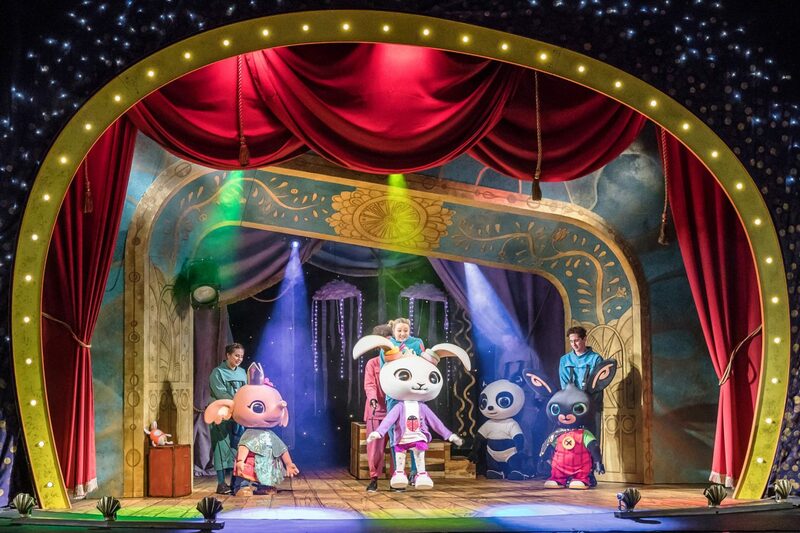 Bing, a CGI programme on CBeebies follow the adventures of Bing bunny, his carer Flop and his friends. He experiences various new situations, which often lead to him overcoming a problem, usually with help from those around him. Now, Bing Live! 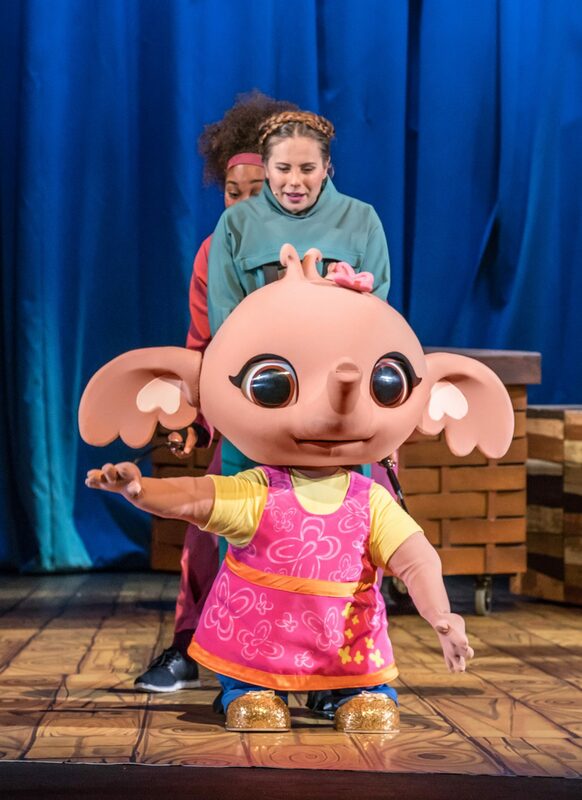 brings Bing and his friends to life on stage for pre-schoolers – and they’re coming to the Orchard Theatre in Dartford, Kent! Bing Live! is sure to be a hit – it is the top rated show on CBeebies, reaching over 540,000 viewers (Barb w/e 8 Apr 2018). It is also the number 1 pre-school show on BBC iPlayer with over 250 million requests, and the 2nd most popular show on iPlayer overall! As of 3rd April 2018, it was also the number 1 show for children ages 2-5 on Amazon Prime UK. For many of these young fans, Bing Live will be their very first experience of going to the theatre. For our 22 month old daughter, Autumn, it certainly will be. I’m a little concerned about whether she’ll stay still and take interest in the show. 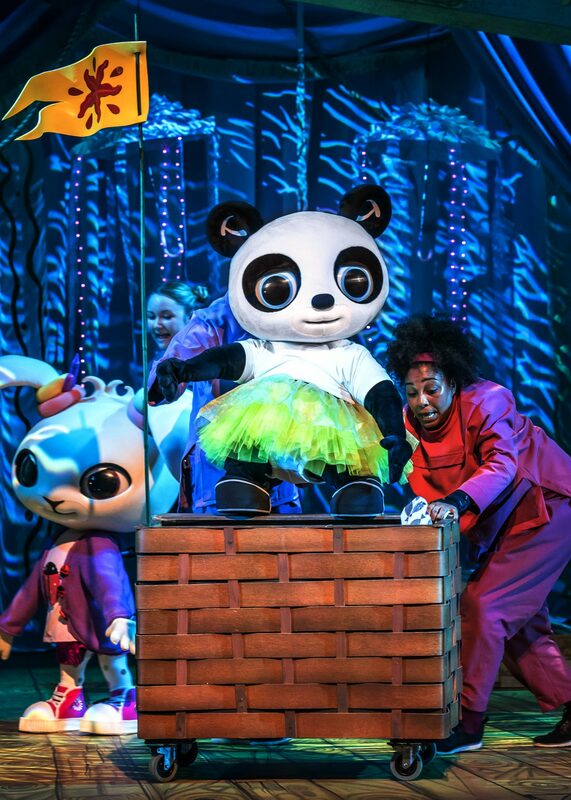 However, the show has been created by Minor Entertainment, who have successfully brought programmes including Peppa Pig and In the Night Garden to the stage. Bing Live has lots of interaction and songs, which is right up our daughter’s street. As such, I trust them to capture Autumn’s imagination with lots of smiles and giggles along the way! How do you bring a TV animation to life for the stage? It is really important to remember how well our audience know these characters, and our responsibility to bring them to life in a way that feels instantly familiar. However, theatre is a very different medium to television, so it is an opportunity to take exciting new directions. 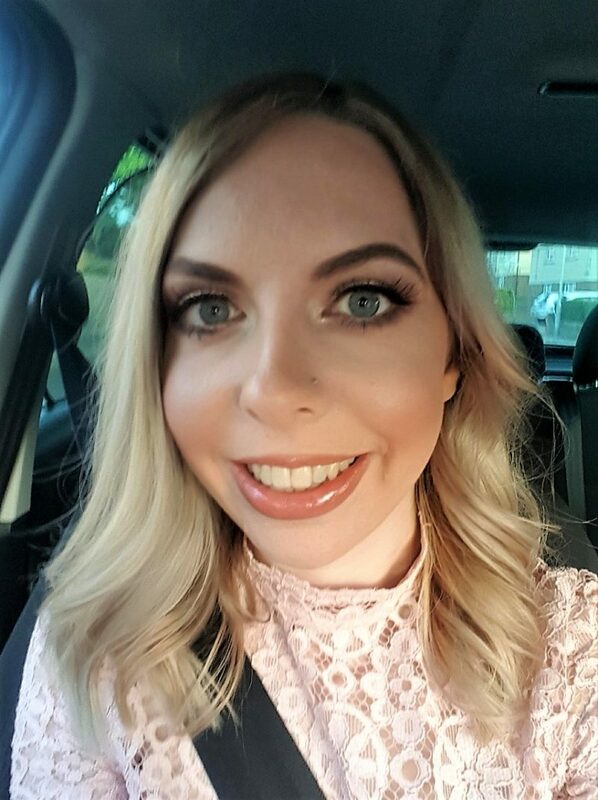 I started to write ‘Bing Live!’ by thinking about the exciting experiences our characters could have in a theatre, which they could share with an audience. And things which our audience could participate in, because this is a live show. For many of our audience this may be their first trip to the theatre; we want them to love it as much as we do! So, I started by spending lots of time with the characters (I’ve watched every episode of Bing multiple times and it helps that I have a three-year-old who wants to watch with me). I also explored the books, website and all the ways that our children have come to love Bing. Then started to think of the right story to tell. Why are you using puppets for Bing Live? Well, as all Bing lovers know, Bing is much bigger than Flop, his carer. The size dynamics of the characters are important, and puppets allow us to get that scale right (otherwise all the characters would have to be human size). Puppets are magical and allow us to create our characters without having to turn them into people. Children have such huge imaginations they will be swept up into Bing’s world straight away. I have to admit, even as a parent I am looking forward to seeing Bing Live! Tahra Zafar, who has worked on projects including Star Wars and Harry Potter, is the puppet and costume designer behind Bing Live! The puppets used blink, walk, stretch and have ears that move. I am excited to see the look of joy on children’s faces as their favourite TV characters come to life right before their very eyes! You’ll need to be quick though. Bing Live! is on for one day only at the Orchard Theatre in Dartford this Wednesday, 25th July. There are three showtimes to choose from; 10am, 1pm or 4pm. You can buy tickets here. Disclosure: We were given tickets to the show in exchange for this promotional post. As always, all views and opinions are honest and my own.